Australia's women earned a 55-run win over Ireland in the second game of the T20 series in Dublin. 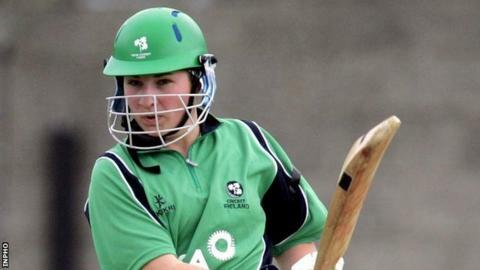 A surprise looked possible when Ireland bowler Kim Garth took three early wickets to leave the Aussies on 38-4. However, Ellyse Perry's 39 helped Australian post a decent 131-6 at Claremont Road. Claire Shillington and Cecelia Joyce departed cheaply for the Irish with Isobel Joyce their top scorer on 29 as they finished on 76-7. The teams meet in the final match of the series at the same venue on Saturday when Ireland will be hoping for a consolation win.